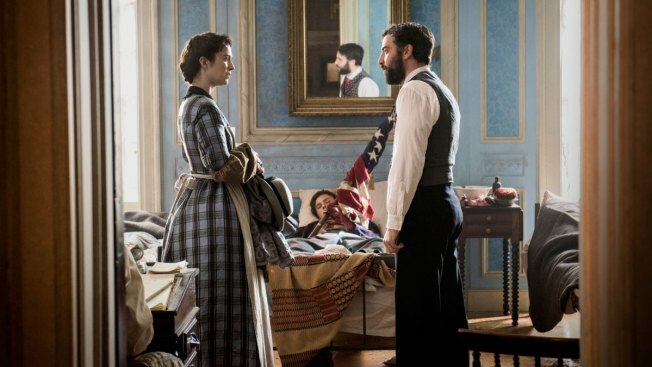 The National Museum of Civil War Medicine in Frederick is promoting the PBS television series "Mercy Street" after playing a consulting role in the show's production. The museum is holding the first viewing party Thursday at the Frederick Visitor Center. The fictional series portrays a Union Army hospital in Alexandria, Virginia. Museum Executive Director David Price says the museum helped ensure that medical procedures depicted in the show were accurate. Price says the museum will hold a viewing party and discussion on the Thursday after each episode airs. The six-part series airs on Sunday nights. It began last Sunday.